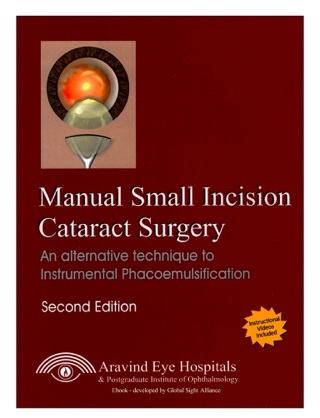 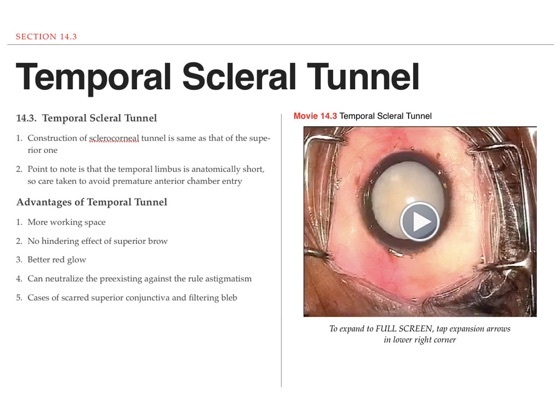 A great number of books dealing with cataract surgery are already available to the reader. 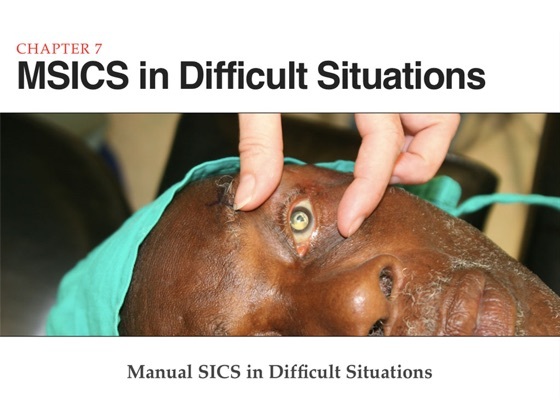 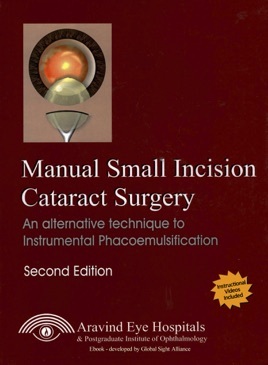 However, while most of them cover the latest phacoemulsification techniques quite well, manual SICS is only briefly mentioned. 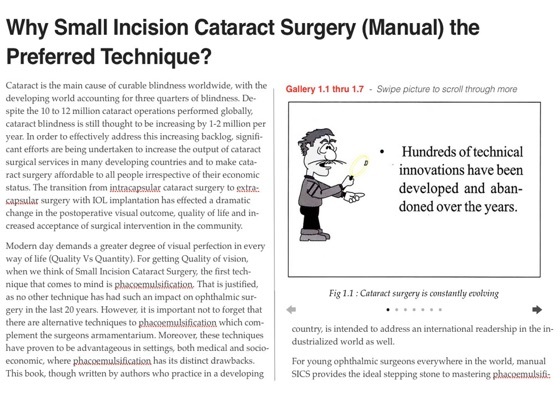 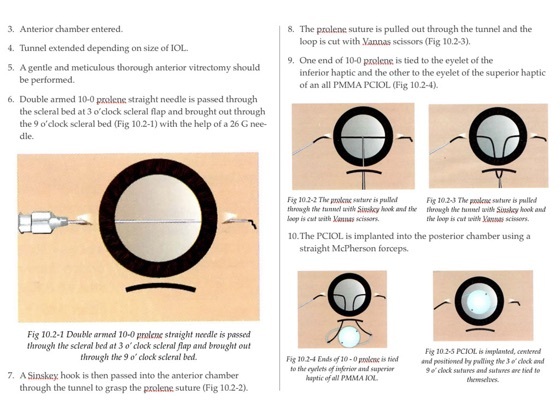 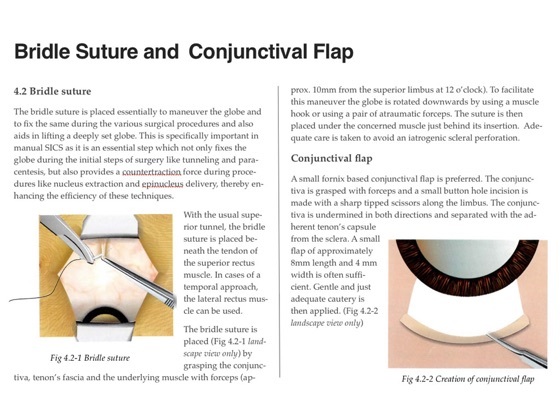 It was our aim to fill this void and to provide the reader with a practical textbook with visual aids on small incision non-phacoemulsification techniques.